After numerous reports popped up claiming that Apple’s recently refreshed MacBook Pro were suffering from lackluster performance, in a statement released today, Apple officially confirmed issues related to excessive heat generation in new MBPs and promised that the company will release a patch to address the problem later today. 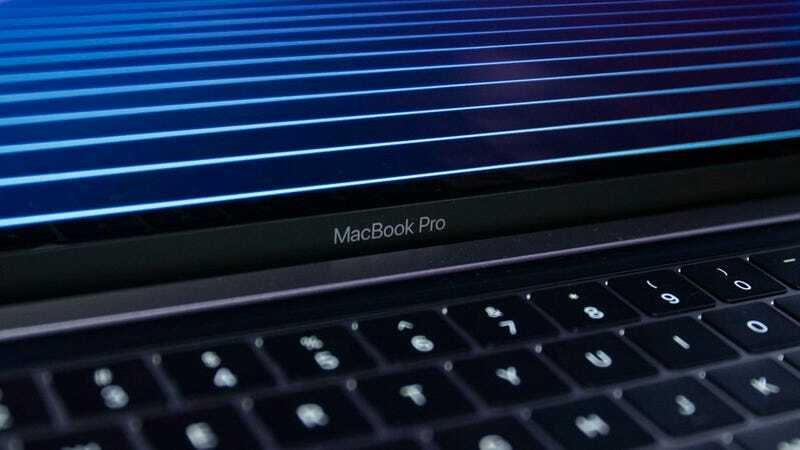 While the majority of the discussion and speculation surrounding the new MacBook Pros was centered around the performance of the top-end Core i9 15-inch MacBook Pro, Apple claims its bugfix should should help boost performance across all the new MacBook Pro models, including both 13 and 15-inch versions and those with the 8th-gen Core i7 CPU as well. That said, it will be interesting to see how much of an improvement Apple’s software fix will have, as it’s too late to address concerns related to the thermal limiations presented by the MacBook Pro’s sleek aluminum chassis and built-in cooling, which according to teardowns, are almost entirely unchanged from those found in previous-gen MacBook Pros. According to Phillip Rosenthal ( user randompersonx on the MacBook Pro subreddit), it seems one of the MacBook Pro’s major issues is caused by power throttling of the computer’s VRM (voltage regulator module), which when configured incorrectly forces the CPU to inefficiently cycle between its highest and lowest clock speeds, thus resulting in lackluster performance. Apple’s software solution could help resolve that issue, but it might shorten the lifespan of the VRM and it doesn’t necessarily mean the MacBook Pro would be able to achieve speeds similar to more robust laptops with the same CPU. [Update 7/25 at 8:40 AM] Added credit to Phillip Rosenthal, who is /u/randompersonx, for his post looking into the new MacBook Pro’s VRM on Reddit. Do you know more about the problems Apple is facing? You can reach me at sam.rutherford@gizmodo.com or contact Gizmodo securely via our SecureDrop.